Dr Simone Matousek is a highly trained, leading female Plastic Surgeon in Sydney, Australia, specialising in both cosmetic plastic surgery and reconstructive plastic surgery procedures. She manages a boutique practice in the grounds of St Luke’s Private Hospital, Potts Point located just a few kilometres from the Sydney CBD offering a the most up to date cosmetic surgical and non-surgical procedures. For many women, a female plastic surgeon can provide excellent insight and compassion to help them feel more comfortable during a consultation. Being a female plastic surgeon, she has an excellent awareness of what it means to want to enhance one’s appearance in a natural way and will be able to better appreciate and interpret your goals for aesthetic surgery. A good plastic surgeon not only has the most up to date technical skills, but also an artistic eye, with attention to detail and follow up. Dr Simone takes particular care with your consultation and assessment; you will always have enough time to consider your options carefully and choose the best plastic surgery procedure for you. She performs all surgical and non-surgical procedures herself and delivers the most natural plastic surgery results possible with personalised discreet service. Dr Simone and her surgical team strive to provide you with the best plastic surgical experience possible. Dr Simone is one of only a few plastic surgeons who has completed a Doctor of Philosophy or PhD, the highest level of academic degree a person can achieve. Her original plastic surgery thesis focused on the fascial system and ligamentous anatomy of the breast and buttock where she discovered new anatomical structures, which have been recognised internationally and are relevant to plastic surgery operations. 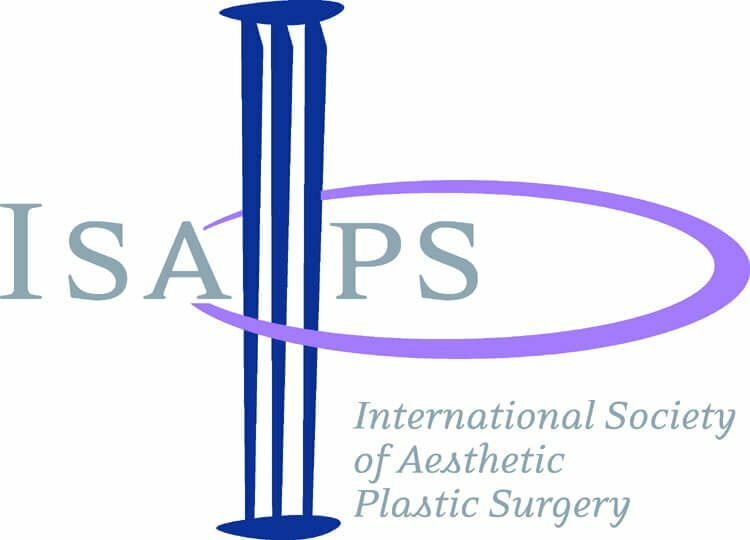 This original research has been published in peer-reviewed premier plastic surgery journal, Plastic and Reconstructive Surgery, PRS and quoted by plastic surgeons around the world. She has unparalleled experience in large volume fat grafting to achieve natural breast augmentation (fat grafting alone or in combination with breast implants), breast reconstruction post cancer or congenital deformities such as tuberous breast, constricted breast or breast asymmetry. She pioneered large volume fat grafting of the breast (breast augmentation with fat) in Australia, being one of the first plastic surgeons to perform this technique in Sydney, Australia. Due to her fat grafting expertise, Dr Simone is especially sought after for congenital breast problems (asymmetry or abnormal development), soft tissue loss due to trauma, cancer or congenital deformities all over the body as well as revision liposuction surgery or other revision surgeries where fat transfer could benefit. 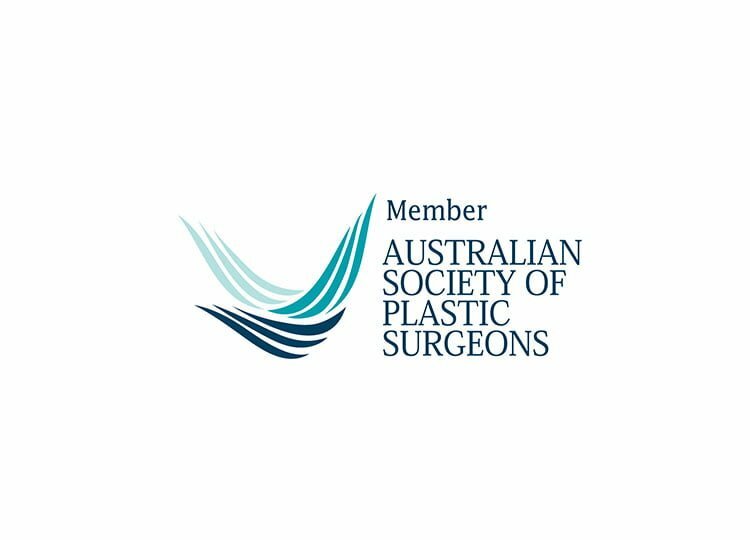 Following her plastic surgery training in Sydney through the Royal Australasian College of Surgeons, Dr Simone Matousek completed two further post plastic surgery training fellowships, one in breast surgery, (Australasian Society of Aesthetic Plastic Surgeons/Allergan Breast Fellowship) and the other in facial aesthetic surgery (Mentor International Aesthetic Surgery Fellowship, London). She visited surgeons internationally to gain direct experience in large volume fat grafting before this technique was practised by anyone in Australia to develop her own exclusive liposuction and fat grafting technique. This allowed her to gain a wealth of experience in both breast (cosmetic and reconstructive) and facial aesthetic surgery beyond the extensive training requirements to become a fully qualified plastic surgeon in Australia. To earn the title “plastic surgeon” involves training in many different types of procedures; it involves the management of complex congenital and trauma cases, post-cancer reconstruction, microsurgery as well as what is regarded as purely cosmetic or aesthetic surgery, although there is an overlap between the two in many cases. This extensive training in complex reconstructions means a plastic surgeon is well equipped to handle both primary as well as revision cases they may be presented with. Dr Simone is a plastic surgery provider for members of the Australian Defence Force. 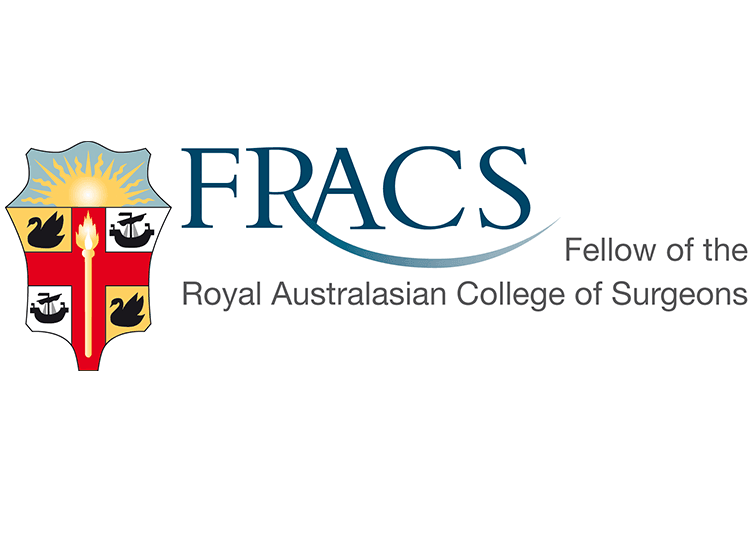 Dr Simone is an active member of the Royal Australasian College of Surgeons and is involved in examining future surgical trainees for the college. 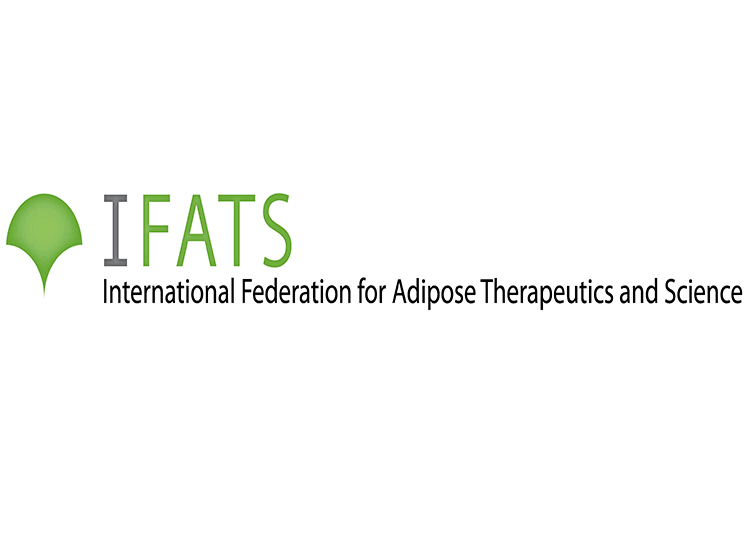 She has most recently presented her PhD research at the International Plastic Surgery conference (ISAPS) in Miami in November 2018 on liposuction and fat grafting in the buttock region. She has spent the last several years developing an anti-ageing skin cream, Wrinklase by Skintillation® which was launched last year and is manufactured in Sydney. Phone (02) 9356 0416 or email info@drsimonematousek.com for an appointment. Sydney female plastic surgeon Dr Simone regularly updates this blog giving you information about the latest advances in plastic surgery, non-surgical face and body rejuvenation and skin care. The secret to good plastic surgery is looking like you haven't had it. Prospective patients interested in a consultation with Dr Simone? Ways to contact us and ask questions before you book. Send Dr Simone photographs and a brief medical history to assess if you are suitable for a consultation. For your convenience you can choose your appointment time online and book anytime. This includes standard plastic surgery consultations in our Potts Point, Sydney office, filler or botulinum toxin appointments, skin lesion appointments and skype consultations. All procedures are done by a fully qualified female plastic surgeon. From outside Sydney? Whether you are interstate or overseas Dr Simone offers Skype consulting. Dr Simone is one of a few plastic surgeons to have completed a PhD degree. She did original research into the fascia of the breast and gluteal region where she discovered new ligamentous structures. She has presented and published this internationally. Dr Simone’s consulting rooms are located opposite St Luke’s Private Hospital in St Luke’s clinic in Potts Point, Sydney. This is where she consults, does minor skin procedures, and injectable and laser treatments. Dr Simone Matousek works with a select group of anaesthetists who ensure you are well looked after, that your operative experience is safe, and that any post-operative pain is carefully managed. Dr Simone’s rooms are conveniently located in central Sydney within St Luke’s private hospital. Any larger plastic surgery procedure is done in a fully accredited private hospital facility with an anaesthetist under either General or Local anaesthesia with or without sedation. Dr Simone Matousek talks about her fat grafting technique in Vogue.